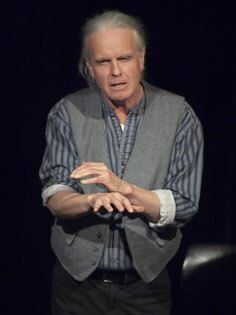 Hugh Lupton has become a giant in British storytelling, admired as a wordsmith and a genius patterner of tales. He began telling stories in 1979 and joined Ben Haggerty and Pomme Clayton to form the Company of Storytellers on a mission to bring professional storytelling to adults. He has spent a lifetime exploring traditional narratives and his gift for, and an interest in the poetic has steadily grown.